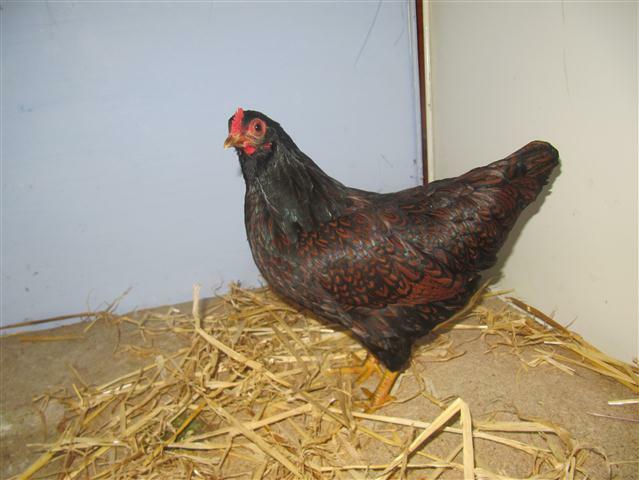 This breed was originated in the district of Barneveld, Holland, and stock was imported into Great Britain about 1921, with the brown egg as one of the chief attractions. At first the birds were very mixed for markings, some being double laced, others single, while the majority followed a partridge or “stippled” pattern. Four varieties were standardised, namely, double laced, blue double laced, partridge or “stippled”, black and silver. The partridge however gradually came to the top, and is the popular variety of today.